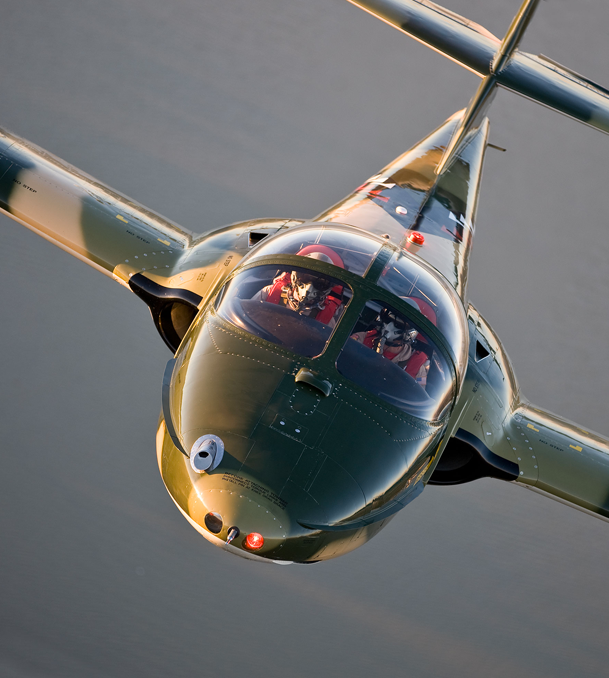 Fly the only U.S. Cessna T-37 available for paid rides. 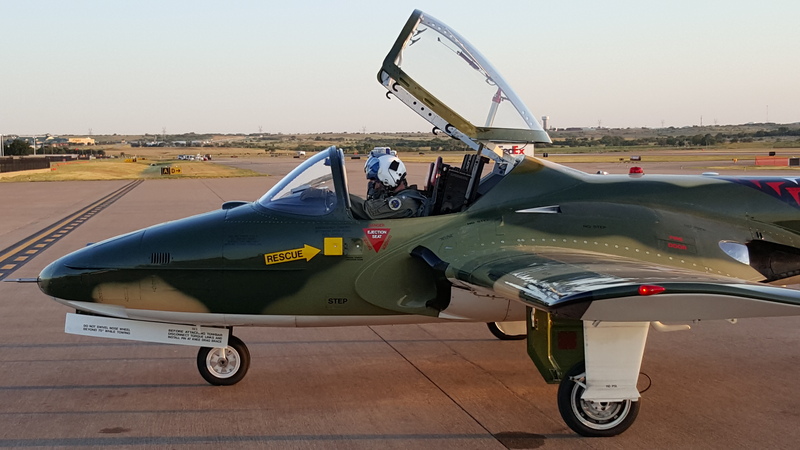 • Experience 50 years of U.S. Air Force training history in the mighty T-37 “Tweet”. • See how 80,000 U.S. Air Force pilots earned their wings in the Tweet from 1957-2009. • Rides are available in the Dallas, Texas area. Let one of our former U.S.A.F. pilots take you on a local sortie. Cost is $1,950. FAA regulations prohibit aerobatic & formation flight and only the designated pilot is allowed to manipulate the controls. Call 214.855.2258 or click below to schedule your ride.